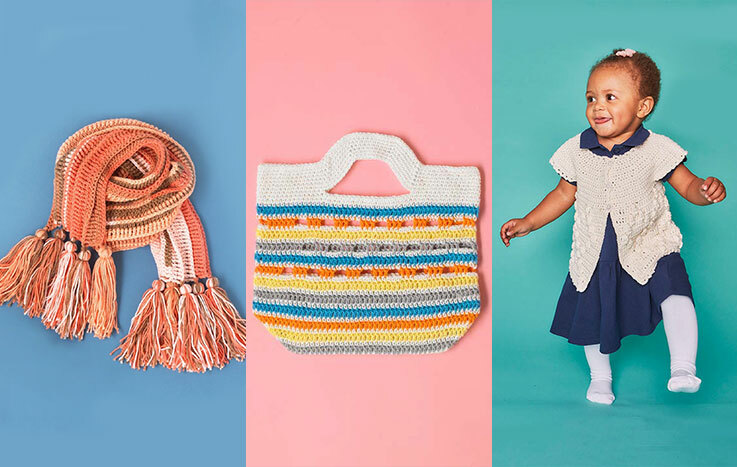 Give the gift of crochet on any occasion! Each eGift card can be redeemed for any of our yarns, patterns, books, or accessories - including those on sale - and covers shipping costs too. 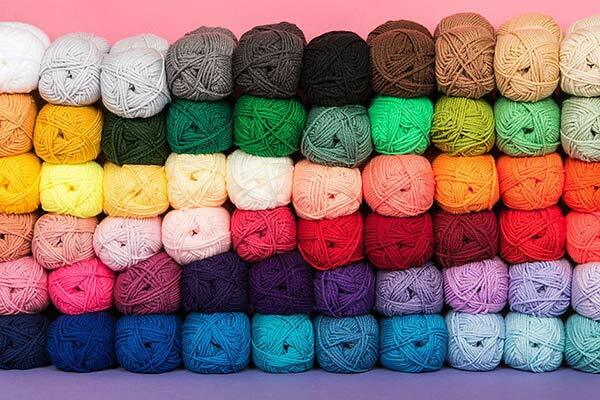 LoveCrochet eGift Card - Congrats! 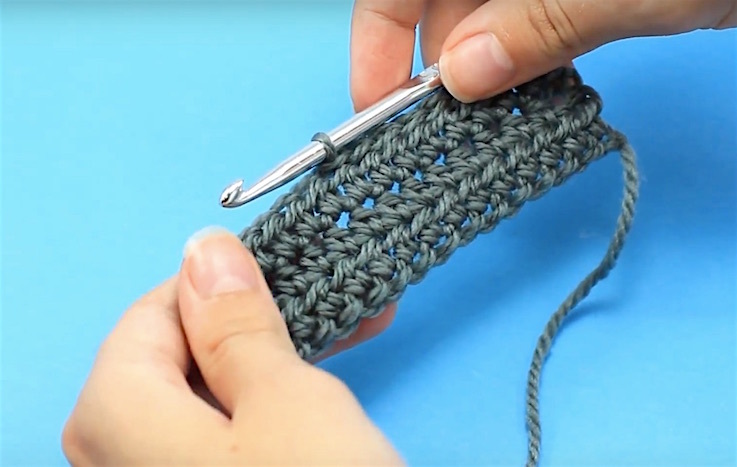 LoveCrochet eGift Card - Thank You! 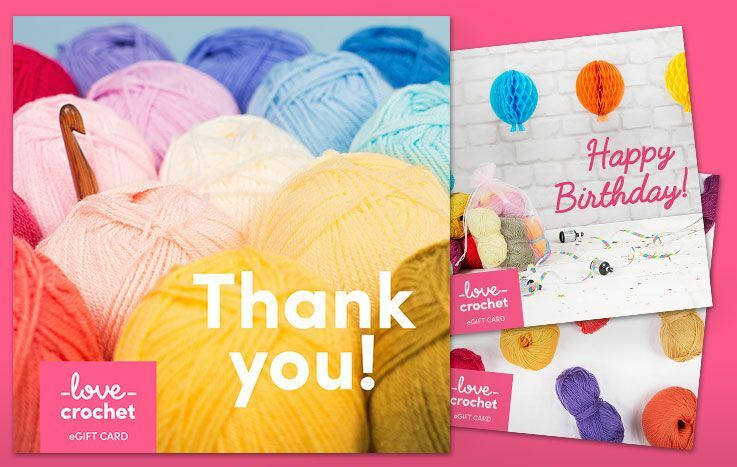 LoveCrochet eGift Card - Happy Birthday!